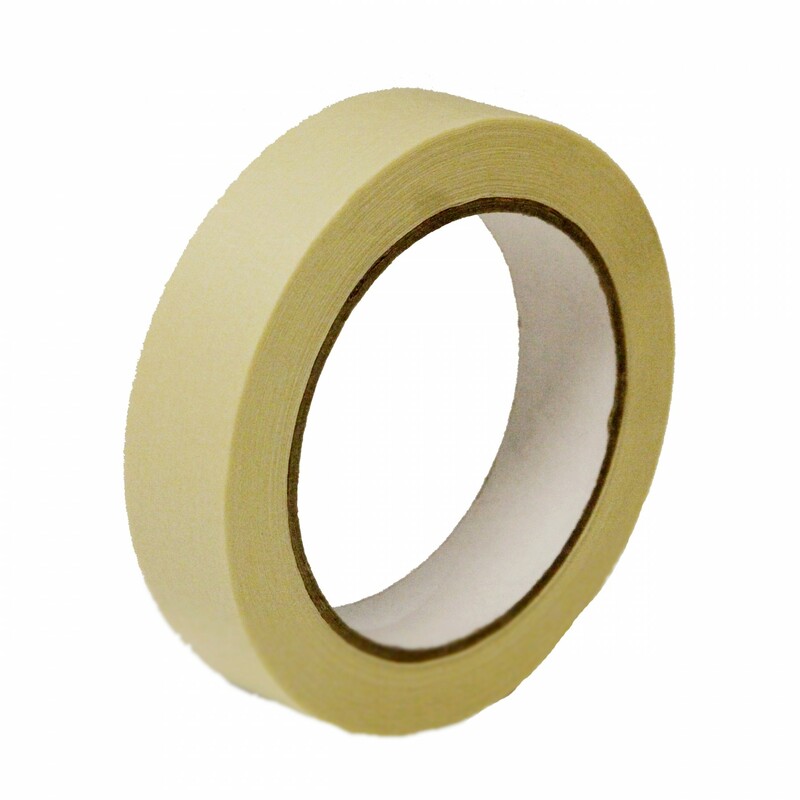 A tape with a gentler adhesive than duct tape, paper masking tape is commonly used for masking off areas that shouldn't be painted. The tape can be easily removed without leaving any residue or damaging a surface. Unlike household masking tape, our industrial rolls can be applied to almost any surface.